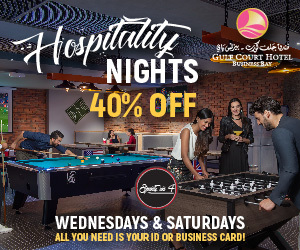 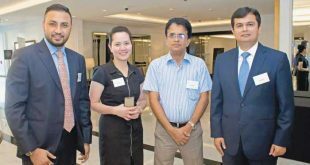 Plus Point Hospitality, along with Singapore Tourism Board and Singapore Airlines held their maiden industry networking event- Travel Tuesday at Taj Dubai. 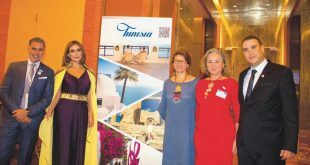 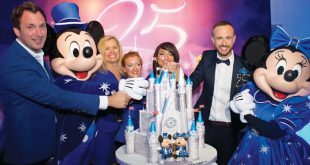 The event gave many an opportunity to various corporates and MICE organisers to gather valuable information about the destination and the airline. 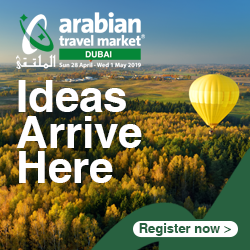 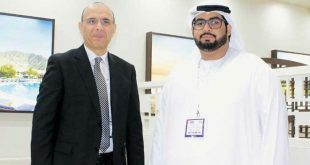 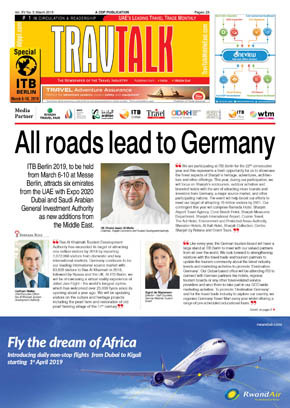 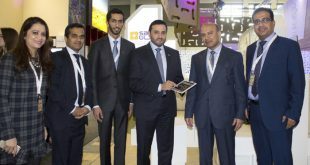 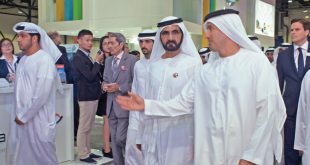 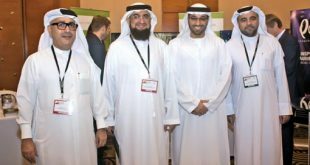 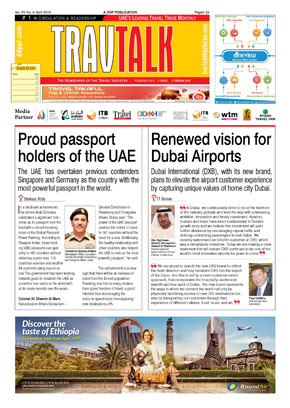 Tourism and hospitality trade professionals from across the globe gathered in Dubai from April 24-27 to exhibit their products and latest offerings to local and international buyers at the 24th edition of the Arabian Travel Market at Dubai International Convention and Exhibition Centre. 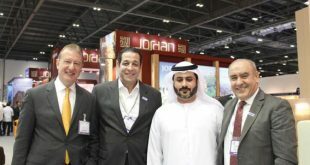 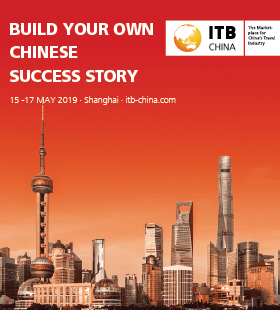 The three-day World Travel Market in London this year proved to be more lucrative than the previous years, thanks to the planning which was practiced this year. 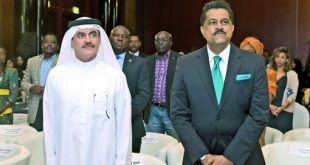 According to some of the partners in the hospitality and tourism trade, almost 35 per cent meetings could be converted as business transactions.